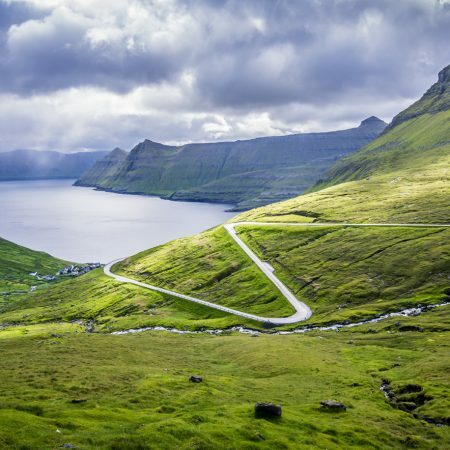 The Faroe Islands are a self-governing territory within the Kingdom of Denmark. 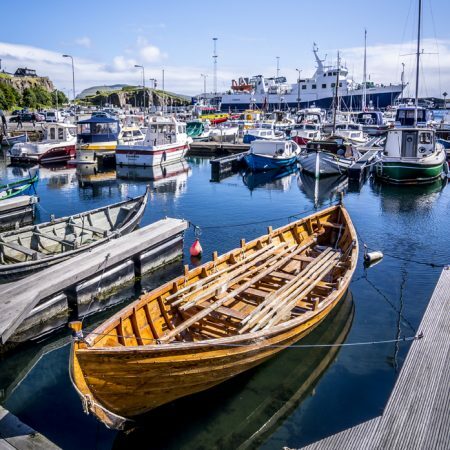 With the help of its Danish counterpart, the local tourist office aims to highlight the destination, already ranked by National Geographic as one of the most beautiful in the world. 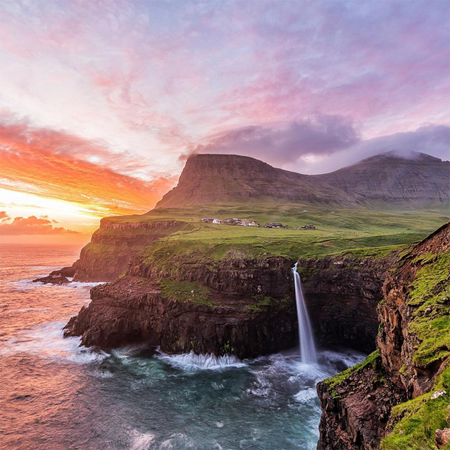 In 2015, following mass promotion in France of neighboring Iceland, the Faroe Islands decided to boost their own visibility on social networks, specifically targeting French tourists. 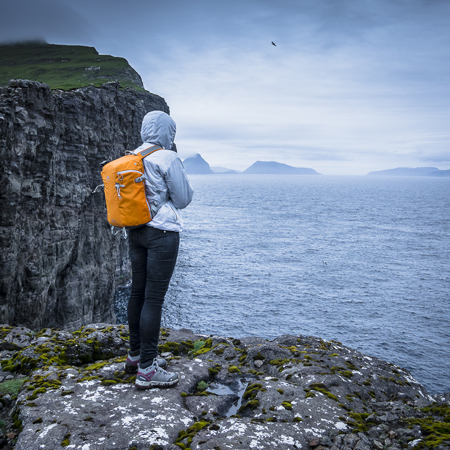 The Tourist Office opted to use Instagram’s visual, viral power as its main channel of communication.